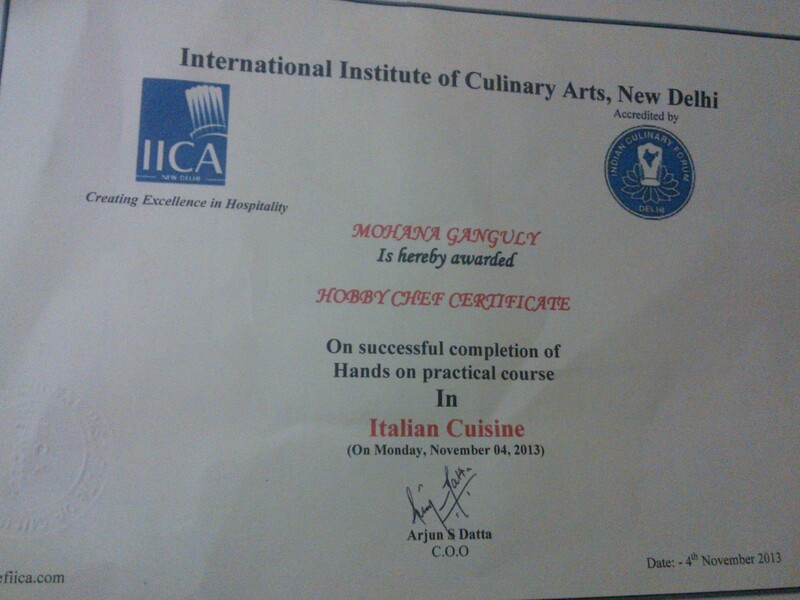 IICA- Italian Hobby Chef class-Italian Chef entry for me, maybe? Italian, the word brings a variety of thoughts in our mind. Some might think of pizza, pasta, gelato, shopping and well, men (or women, let’s not be biased)! Effortlessly, the first thought associated with Italian is always its cuisine. Thanks to Elizabeth Gilbert’s, Eat Pray Love, foodies’ now indulge guilt-free in their food-paradise. While we Indians have altered and made way to a more globalized Italian cuisine to suit our palette, the Italians remain ever staunch to their centuries of practiced and perfected cuisine that varies from region to region. Italian and me, we have a love affair of our own, I can have three straight Italian meals everyday and still not get bored, maybe I am exaggerating a little, but the fact remains- I love Italian cuisine and when I say that, I don’t mean the changed Indian one, but like my affinity towards fine things in their exquisite variety, I prefer my continental food the authentic way. 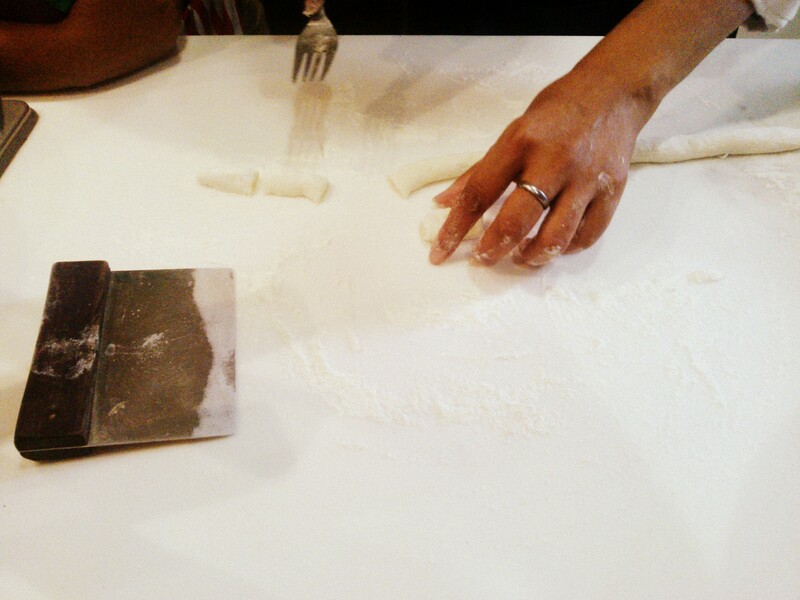 Looking at that, there couldn’t be a better way to spend up an afternoon than actually getting hands on experience in making Italian food! This is where IICA, came to my rescue. 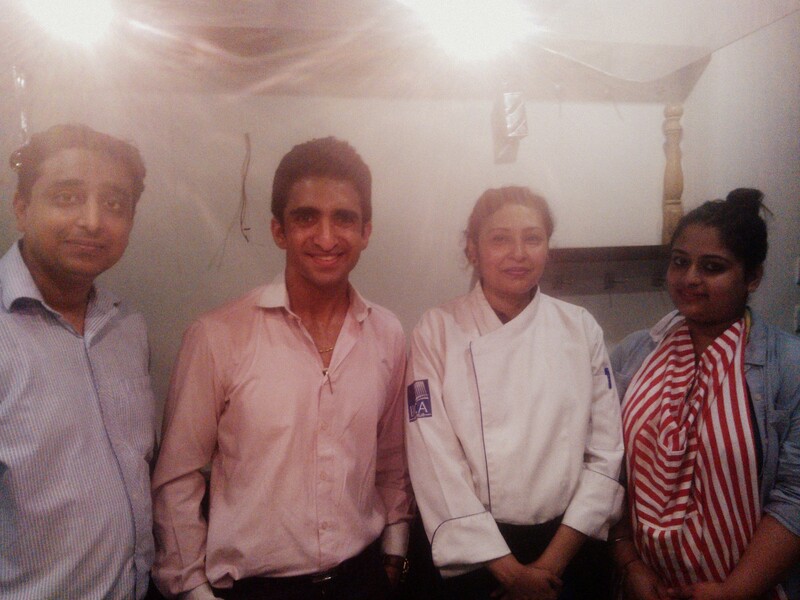 After evenings of introspection and finally deciding on going after my heart’s desire, I found myself browsing through culinary schools in Delhi and there it was, International Institute of Culinary Arts, tucked in a corner of Hauz Khas Village, offering one day hobby chef classes for the culinary enthusiasts. 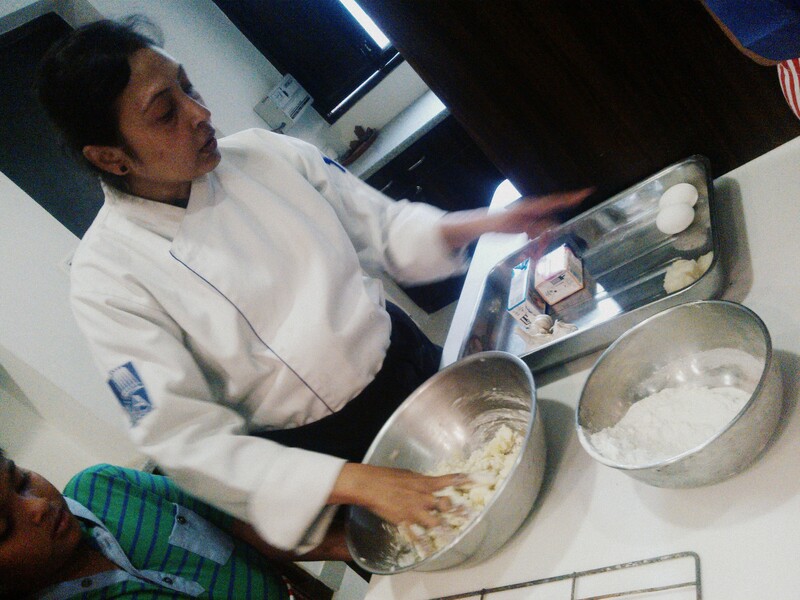 A great way to hone up your kitchen skills and get authentic cuisines taught and served right under your nose by the very skilled Chef Indrani Pal, who has years of experience in the culinary sector. A graduate from Le Cordon Bleu, California and has worked in Disneyland and Marriott for number of years in USA, is now a faculty and sous-chef at the Institute. In I walked, ecstatic and nearly falling over with all that excitement brimming. 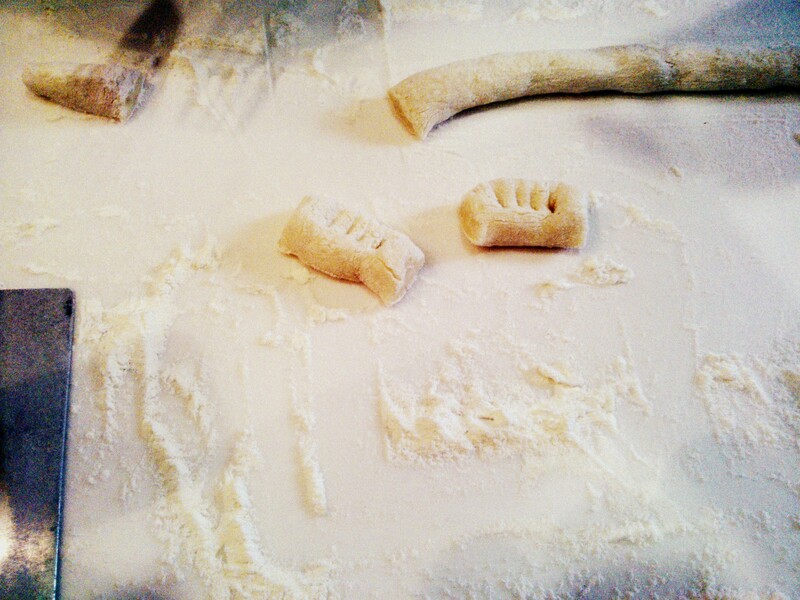 We were doing gnocchi with pesto sauce from scratch and penne with Puttanesca sauce! We all got our aprons and busied around in the kitchen. The recipes were handed and we started with making the Puttanesca sauce, which is a marinara with tuna and anchovies. The Italians, as Chef Indrani said, “They love their food when they can taste the tomatoes or the cheese” which probably makes their food class apart. We might be more suited to our typical white sauces but the Italians always go with fresh tomatoes and red sauce. 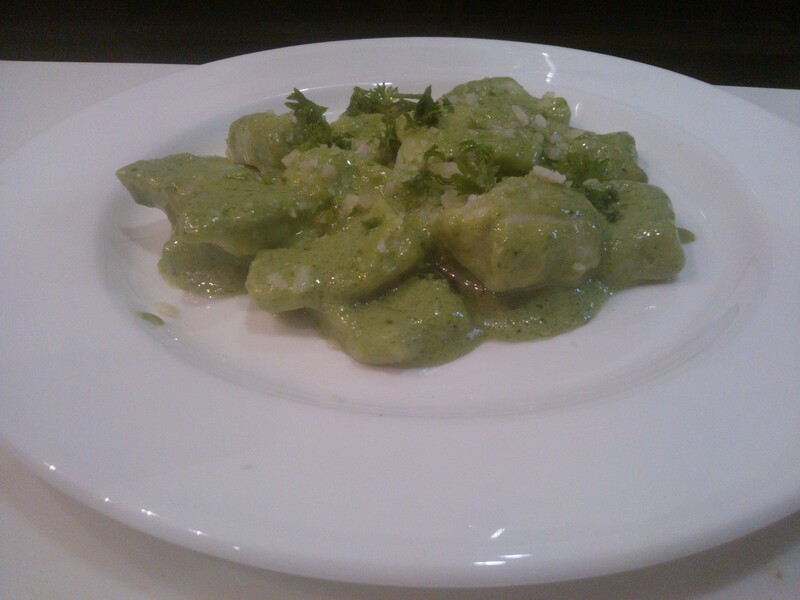 Next came the gnocchi, an Italian dumpling pasta. The dough is pretty simple, made of potatoes, flour and egg. Rolled and cut into segments of an inch and pressed with a fork. It is set to boil and once the pasta rises, your dumpling is ready. Pesto sauce, being one of my favorites, I was really eager to master the art. We churned garlic cloves, basil and parsley leaves, roasted pine nuts and parmesan together. 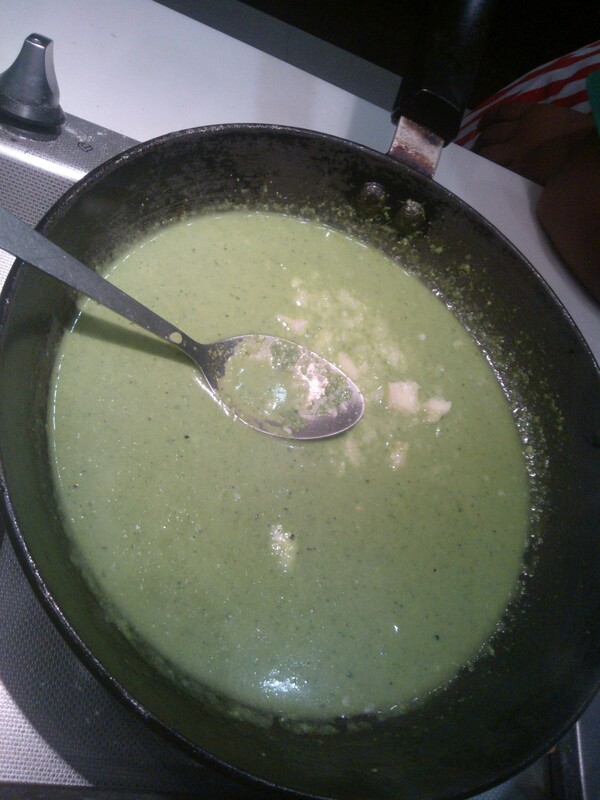 Heated up a little pasta stock, added the pesto, a little salt, cream and some more parmesan and in fell our gnocchis. You could fry them up a little or use the dumplings as they were. By then, the puttanesca was almost done. 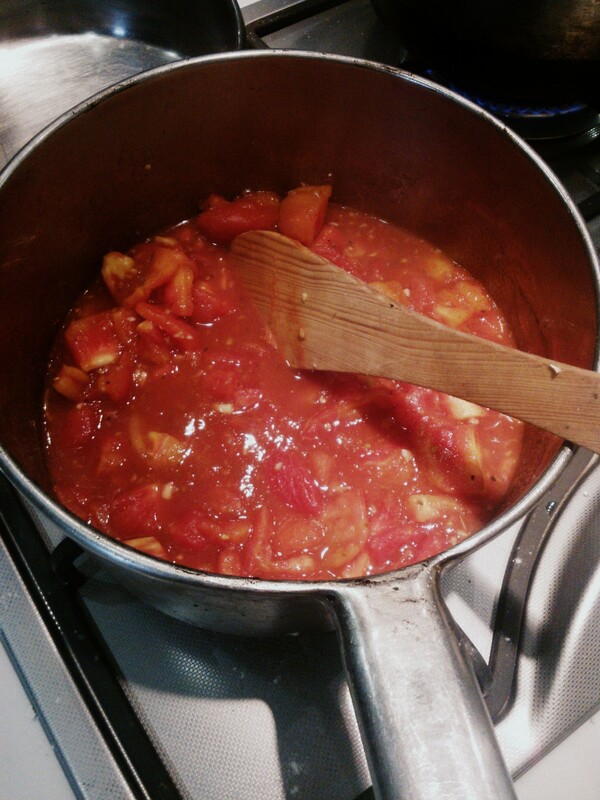 A pot full of tomatoes, olives, anchovies, capers, garlic, tuna and cheese- simmering, this couldn’t go wrong! 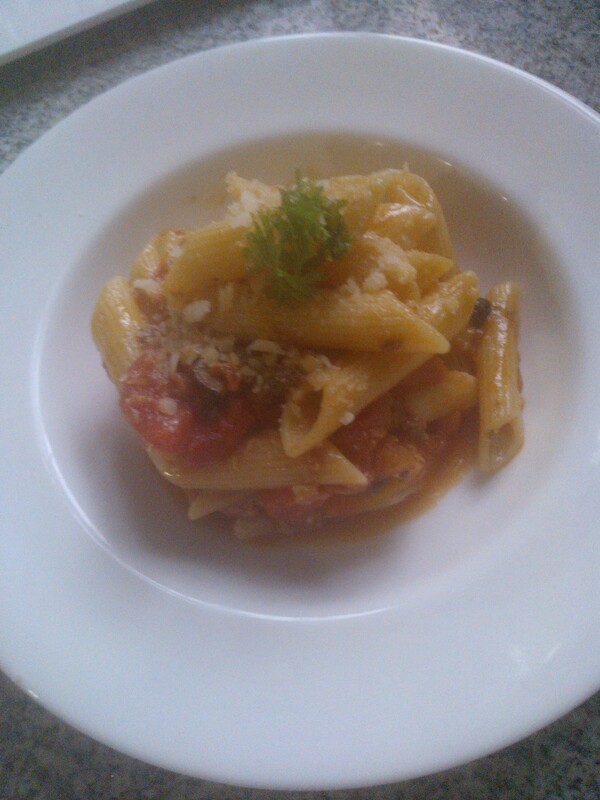 The par boiled penne was added and after heating them for another few minutes, the delicacy was ready! The most flattering part about Italian cuisine is, they love less salt, which is great for me and my aversion towards salt, it tastes great when made fresh and every ingredient is easy to find and make from the scratch, as long as you aren’t fiddling with pasta shapes, only then your dilemma is understandable. while going to Italy is not feasible at this moment, IICA did make that possible for me by bringing Italy to me. We dived right into our food the moment they were plated and even though there wasn’t a quiet patio corner available to sit and enjoy our meal, the studio kitchen was good enough, chatting with fellow learners, the Chefs and COO- Mr. Arjun Datta. ha! I got it going! So glad you got to do this, looks like so much fun! Now go cook me a meal, woman! What a fun class! 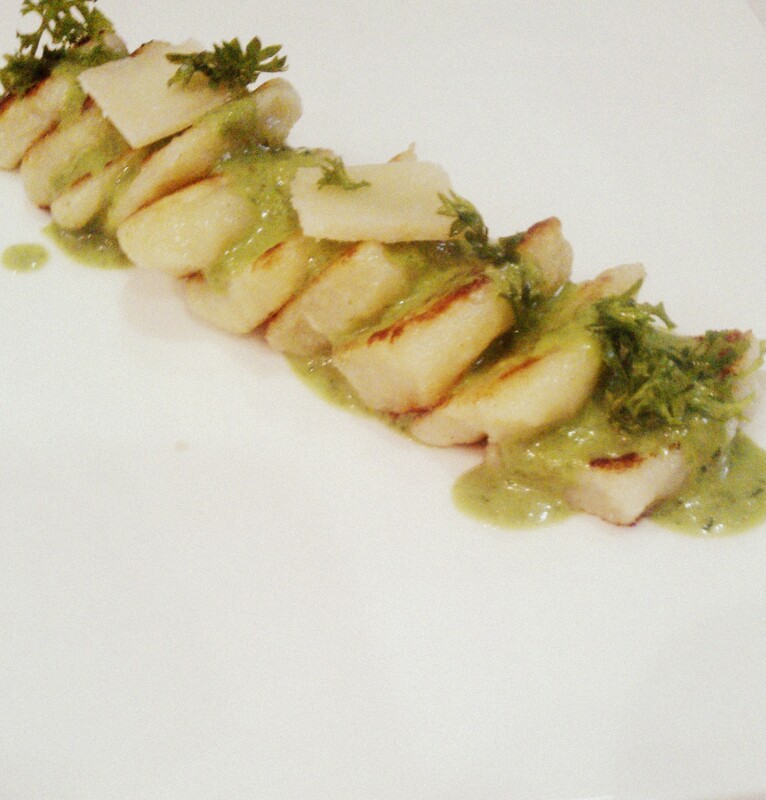 The gnocchi dish looks fantastic! Previous Previous post: Shubh Diwali!